Google has started rolling out Android P beta. Qualcomm is working with Google to implement Project Treble on their devices. As part of the process, the chipmaker says it has optimized several of its mobile SoCs for Android P.
The Snapdragon 845, Snapdragon 660 and Snapdragon 636 are the three chips that were apparently fine-tuned for the upcoming version of Android as part of Qualcomm’s partnership with Google that allowed the chip-maker to have early access to the latest builds of Android, enabling it to make the changes necessary for OEMs to update their devices faster. 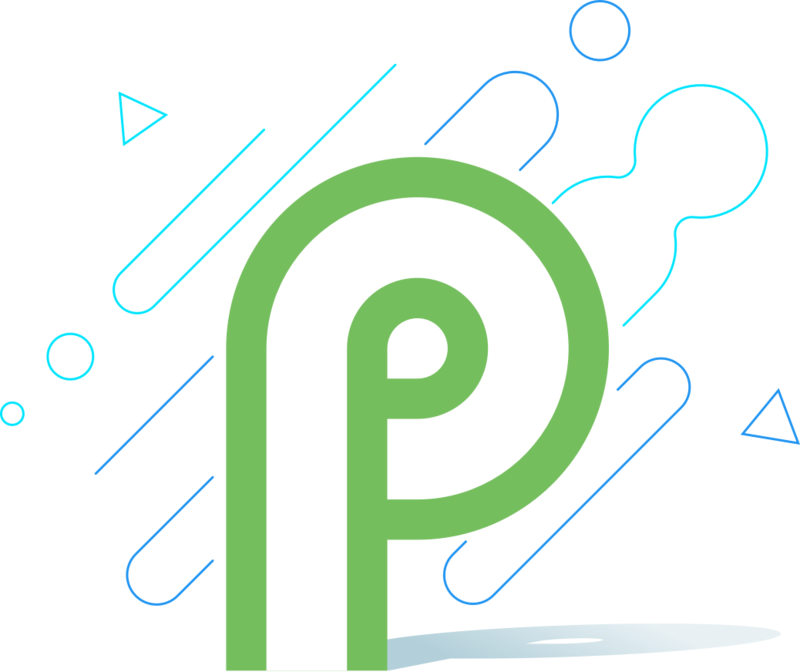 Android P Beta that is already available for a variety of non-Google Pixel devices, including Essential PH-1, Nokia 7 Plus, OnePlus 6, Oppo R15 Pro, Sony Xperia XZ2, Vivo X21, Vivo X21 UD, and Xiaomi Mi MIX 2S. All these are notably powered by Qualcomm's Snapdragon SoCs. However, there is no certainty over the availability of Android P on devices other than Pixel series. "We are excited to work with Google to pre-integrate our software with Android P, making it production ready for OEMs," said Mike Genewich, Director, Product Management, Qualcomm Technologies, in a joint statement while announcing the newest development. "Through our strengthened relationship, Google and Qualcomm Technologies are set to expand the market for Android and make it easier for OEMs to launch devices based on Snapdragon mobile platforms." Qualcomm highlights that its partnership with Google will accelerate the availability of key new Android P features, including multi-camera support, display cutout support, indoor navigation, and HDR, among others. "We're excited to work closely with Qualcomm Technologies on a streamlined implementation of Android P for Snapdragon silicon, so device manufacturers can bring the latest Android innovations to developers and consumers more quickly," said Dave Burke, Vice President of Engineering, Google, in the statement.